Welcome to your own urban oasis. Watch the sun burst over the city from your room. Relax in a contemporary space abounding with amenities and natural light. Fall asleep feeling blissful. 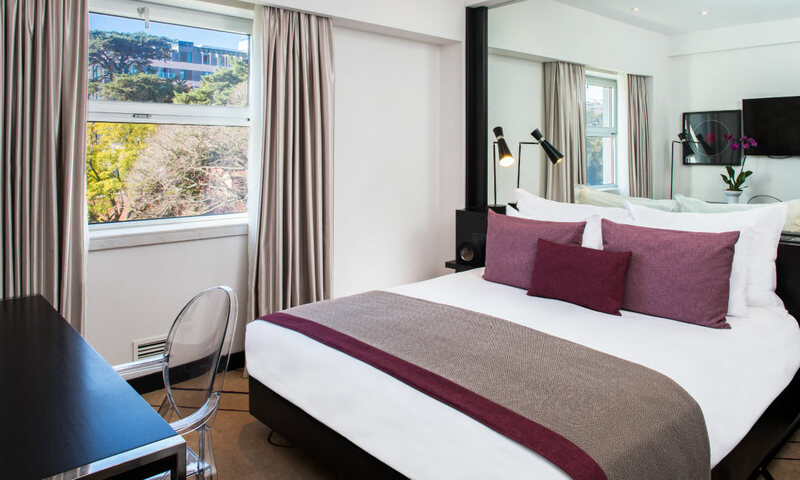 Our rooms are designed with your total comfort and peace of mind. AVANI Lisbon Hotel is the easy choice for relaxation. To provide a better travel experience for its guests, AVANI Avenida Liberdade offers in all its rooms, the Handy Phone. This free-to-use mobile device allows the guests to easily access all the information they need to visit the city as a local. Enjoy your room with a view to the lush gardens and cityscape. The latest in contemporary style and amenities with lots of natural light. City views from our highest floors and all the details that matter. 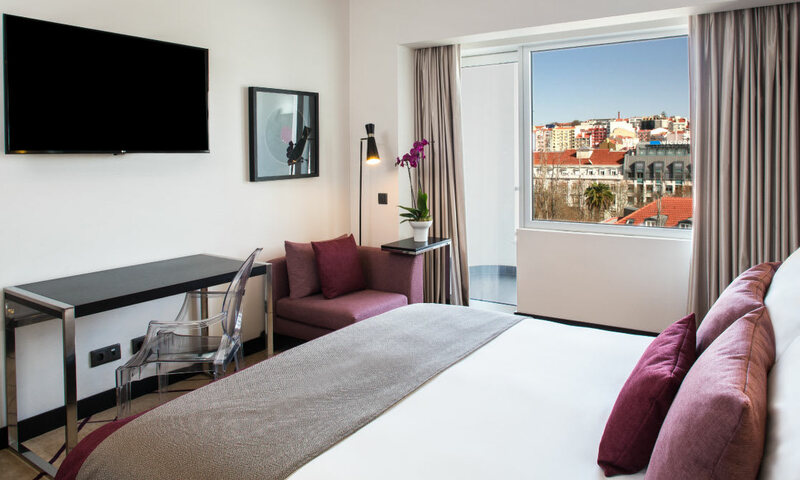 Explore Lisbon as a family and kick back in a room made just for you.